I am ever so slowly working my way through Mass Effect and I am loving it as well. Its really a wonderful experience. 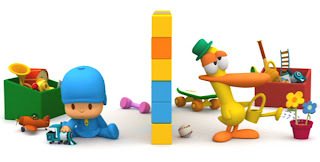 Thanks for introducing me to Pocoyo!